This episode of The Five Count featured an exclusive interview with actor/comedian Robert Townsend. 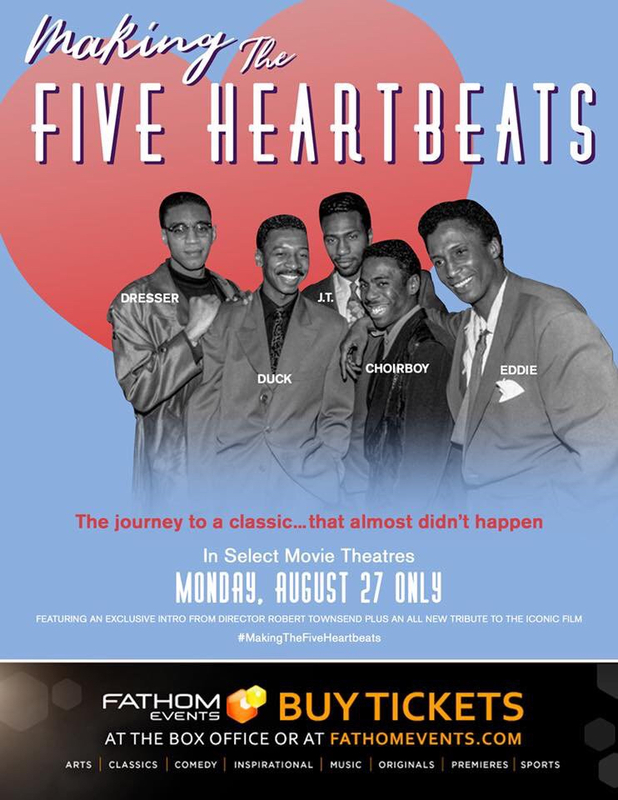 Robert is best known for directing and starring in films like Hollywood Shuffle, The Five Heartbeats, and The Meteor Man. He also directed the film Eddie Murphy Raw and starred in the TV show The Parent ‘Hood. 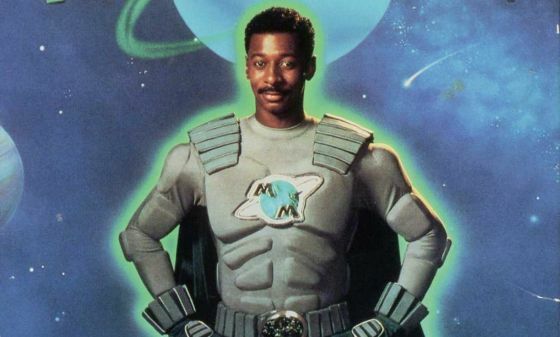 During the show he discussed his thoughts on Hollywood’s portrayal of black actors, his film The Meteor Man paving the way for the success of films like Black Panther, and his new documentary Making The Five Heartbeats. See it in theaters Aug. 27! 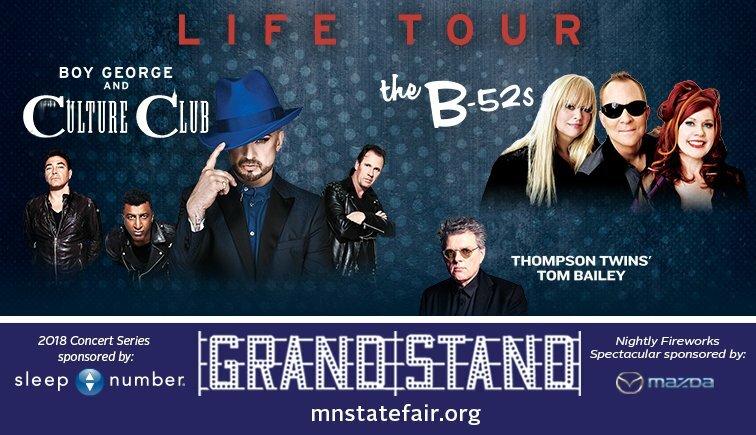 During the rest of the show we discussed the pros and cons of going to high school reunions, celebrated the 20-year anniversary of Godsmack’s debut album, and gave away tickets to see Boy George & The B-52’s at the Minnesota State Fair. Next to The Five Count, it’s the other great Minnesota get-together!